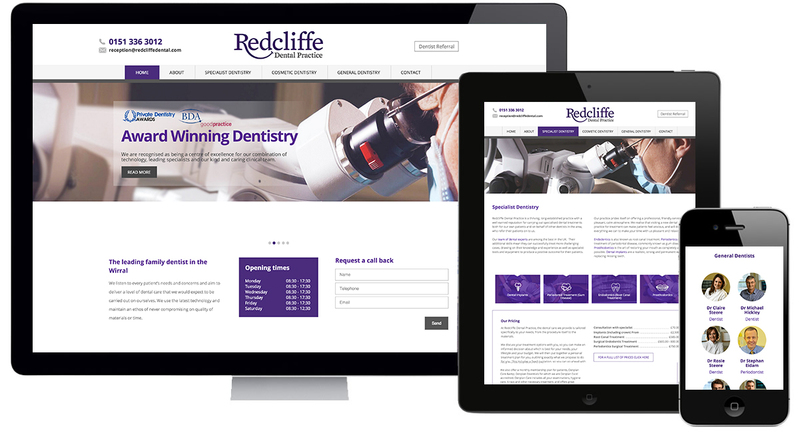 Last week we launched the new website for Redcliffe Dental Practice. 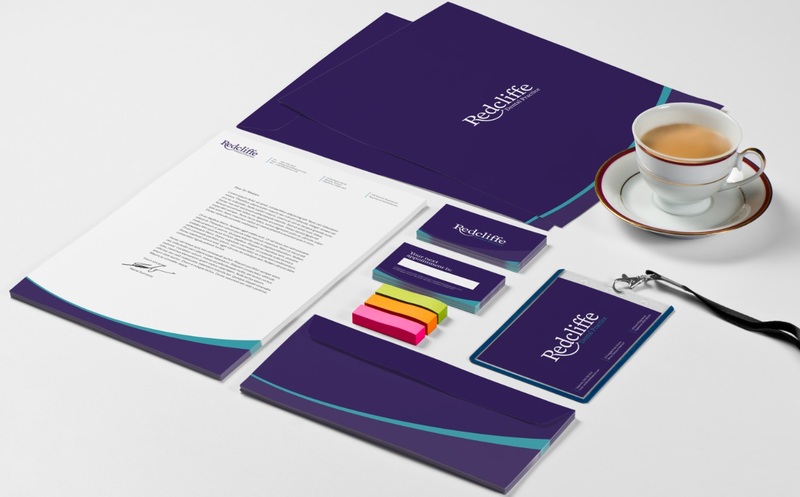 The elite private dental practice based in the Wirral, approached Impression to realign their overall brand. The total brand restructure has seen Impression take the driving seat in leading the creative of the brand overhaul and how it will be presented both online and offline. The project covered everything from their online website presence, brand perceptions, marketing materials and online & offline marketing campaigns to grow the practice’s client base. Following the successful launch of the brand offline and online, Impression will work with Redcliffe to deliver a SEO and online marketing strategy for the company over the coming months. Alongside the digital campaign, Impression intend to work with Redcliffe to also deliver a further spread of offline tactical marketing material.